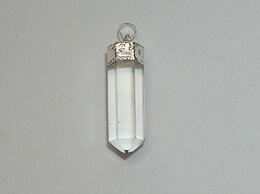 This 3 Piece Clear Crystal Pencil Pendant is meticulously hand carved to give you a gorgeous looking pendant. 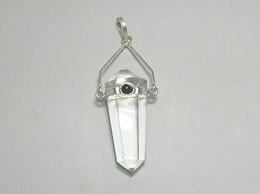 This 3 Piece Clear Crystal Pencil Pendant is made in silver. 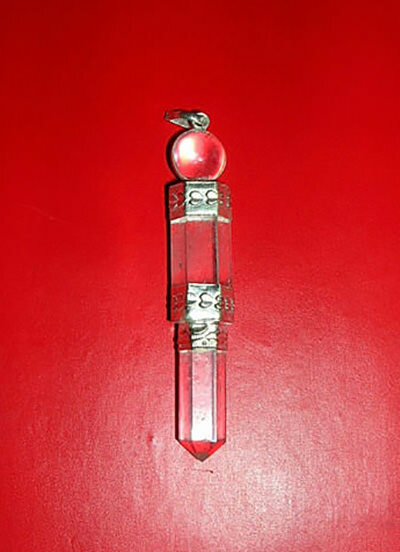 The smooth finish of the 3 Piece Clear Crystal Pencil Pendant of the quality of the crystal rough used to craft the wand. 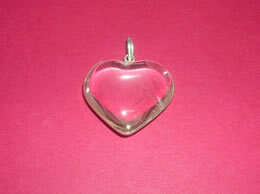 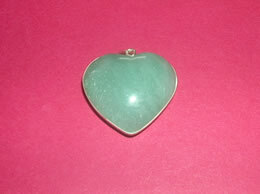 The pendant has a clear shiny look which looks beautiful. 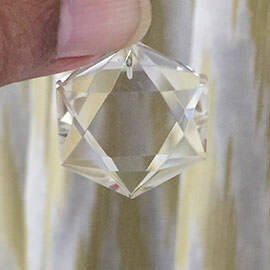 This 3 Piece Clear Crystal Pencil Pendant is presented to you after careful research so that you get an absolutely original and unique pendant. 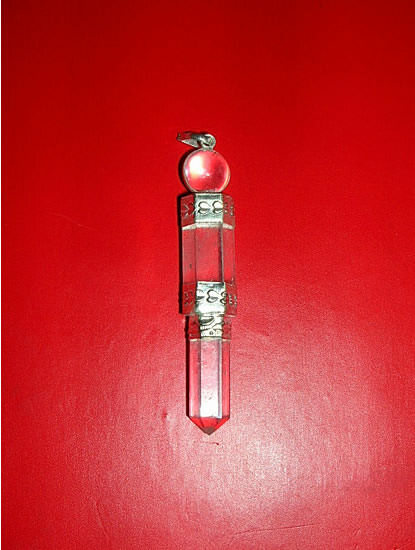 This 3 Piece Clear Crystal Pencil Pendant has immense power within it. 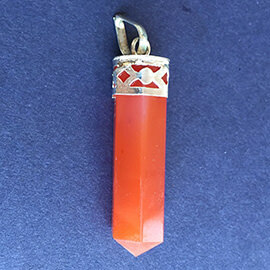 This 3 Piece Clear Crystal Pencil Pendant has an effective healing power, which is extremely helpful for directing and magnifying the energy to the entire body. 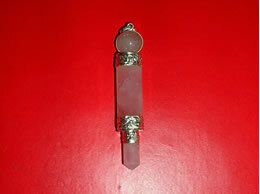 This 3 Piece Clear Crystal Pencil Pendant plays an important role in healing various mental or physical problems in life. 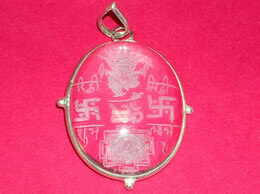 It helps a person to deal with different kind of negative situations in life with strength and positive outlook.